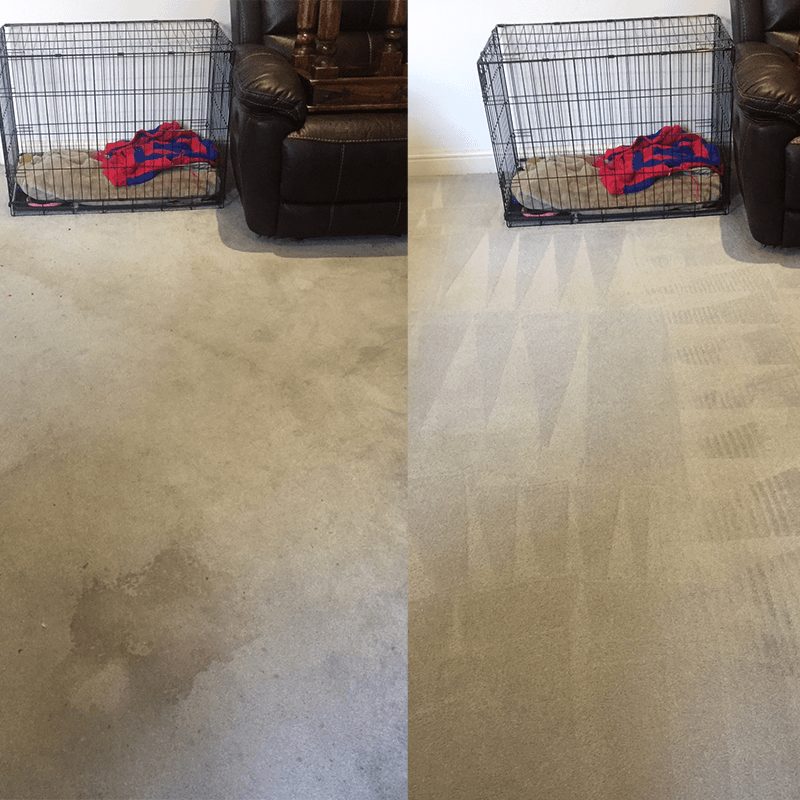 AAAClean provide professional carpet cleaning services in East Sussex. We only use the latest Prochem carpet cleaning equipment and powerful detergents that deep clean your carpets right down to the fibre. We can remove dust, dirt, general soiling and all types of stains including wine, tea, coffee, chewing gum, grease and tar – plus many more. We clean your carpets with all natural, non-toxic, child and pet friendly ingredients which deodorise and sanitise your carpet and in turn increase your carpets life. We can also apply stain protection and use any insecticidal treatments if needed for those problem carpets suffering from infestations. We are highly knowledgeable in all aspects of carpet care and no job is too big or small. All of our carpet cleaning technicians are trained to the highest standard by Prochem and are fully insured to clean carpets in your home or work space. 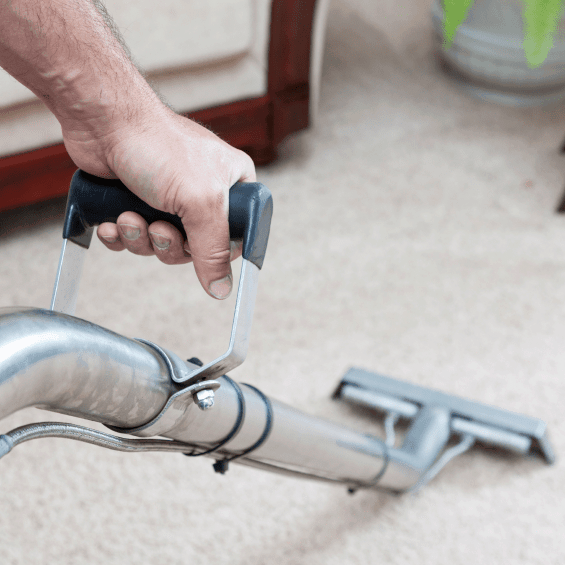 Our technicians have years of experience cleaning all kinds of carpets, whether loop pile or woven, domestic or commercial grade, we can clean your carpets and achieve outstanding results, time after time. If you would like to talk to us about your cleaning requirements, feel free to call our customer service team, submit your details a free quote or use our automated booking service. Click the green button to book your carpet cleaning appointment today. Carpet Inspection – When a technician arrives at your property they will first take a quick walk around the house with you to check your carpets are fitted properly and discuss any stain concerns you may have. Once this inspection is complete you’re technician will understand the best way to tackle the job in hand. 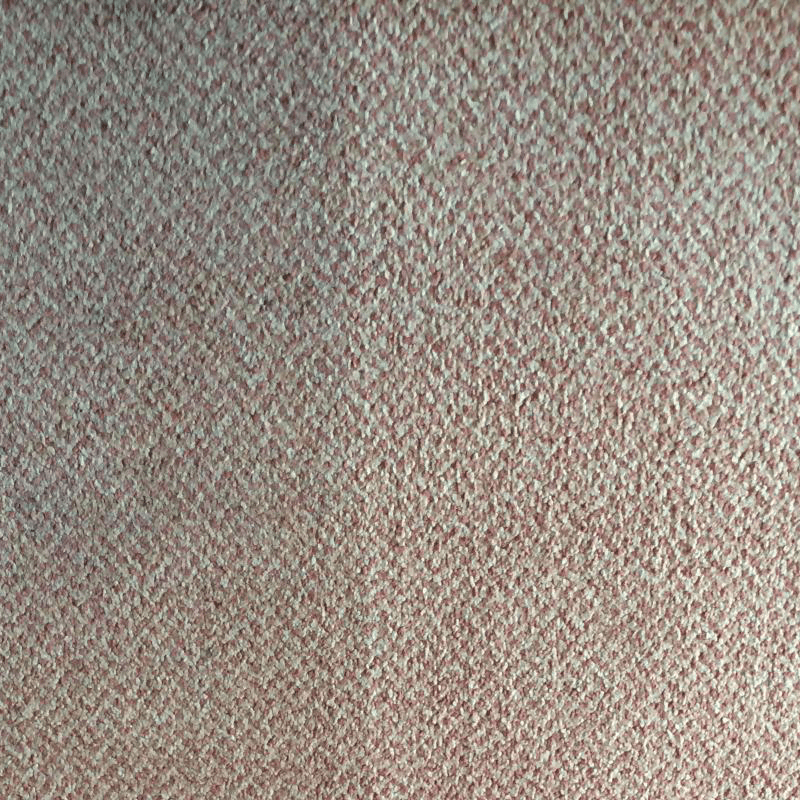 If there are any problem with the carpet your technician will mention them before going ahead with the clean. Prepare Rooms – First we prepare each room before cleaning it, we move furniture for you and once cleaned put your furniture back in place. We use carpet protectors on each leg of your furniture (where necessary) so your furniture and your carpet is safe while cleaning. 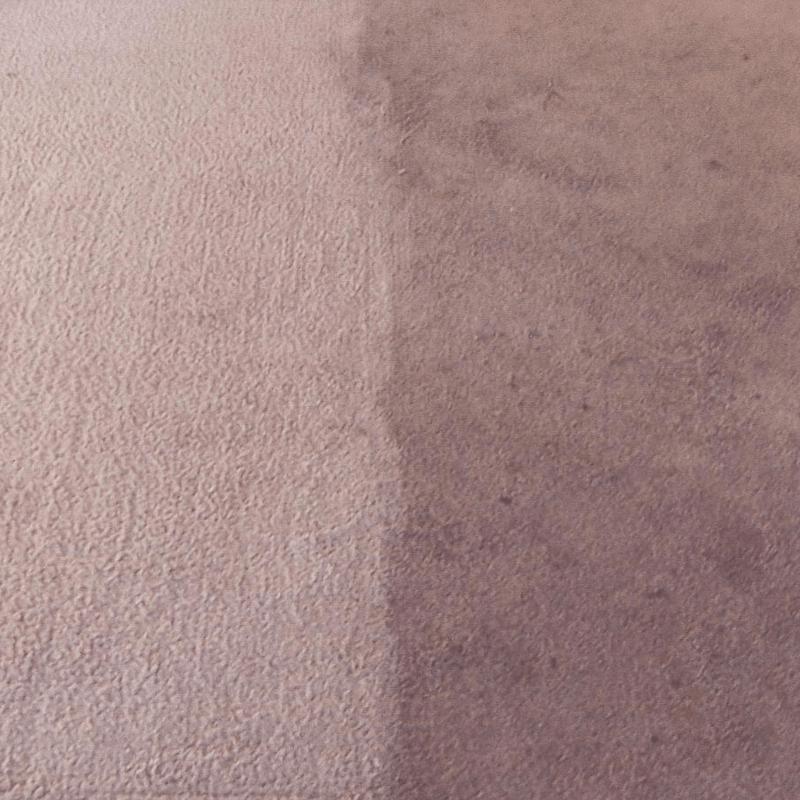 Pre-treat Carpet – Before cleaning we need to pretreat your carpets appropriately depending on the level of soiling. This step isn’t always necessary as our machines are extremely powerful. This comes in the form of spray application. For carpets with deeper stains we will use a traffic lane cleaner and agitator before cleaning your carpets. 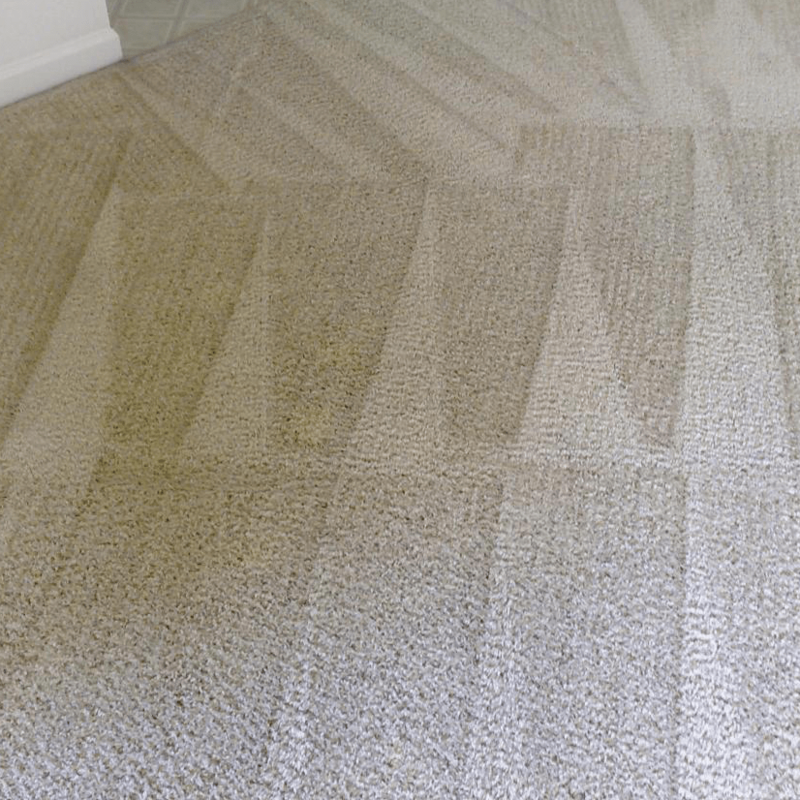 Hot Water Extraction Clean – Hot water extraction works by injecting hot cleaning solution in to your carpet to loosen up any dirt, debris or dust deep within the pile. We then extract the dirty water to a recovery tank on the machine. We clean all of the carpeted areas of your home where possible and usually work our way down from upstairs, downstairs then out of the door. Stain Protection Application – If you want to have stain protection applied to your carpet we can do so after we have cleaned your carpets. You can bolt this on to your order if you book online or a technician can supply you with a quote on the day of cleaning. Q. 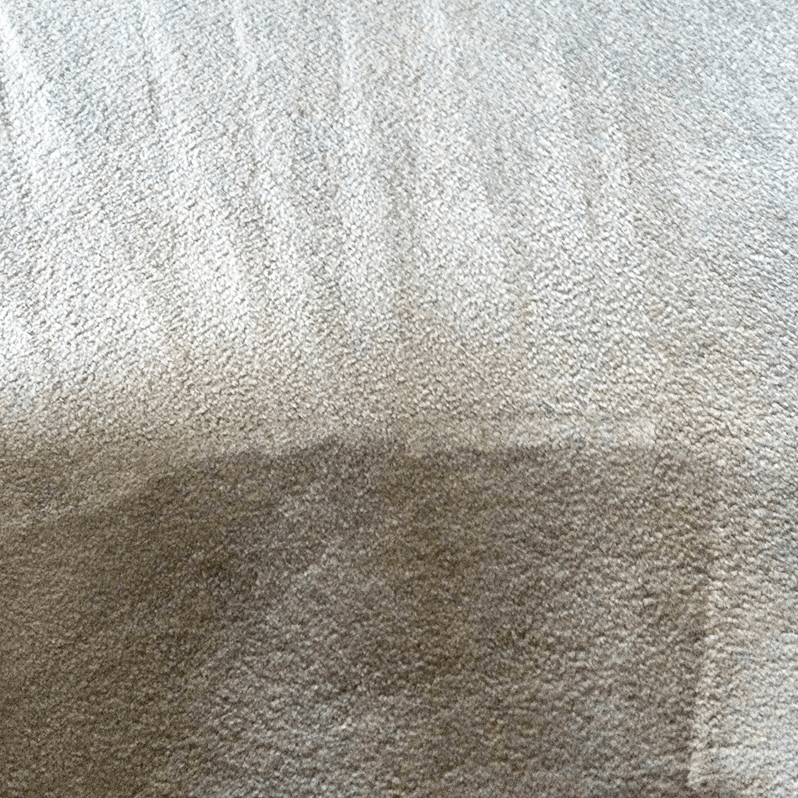 Should I have my carpets cleaned on a regular basis? A. Yes, we recommend getting your carpets cleaned every twelve to eighteen months. By getting your carpets cleaned on a regular basis you will prevent them from getting stained and soiled and increase their lifespan in the process. Carpet can last a very long time if its cleaned regularly. We have clients who have carpet cleaning every year and some have carpets over 20 years old that still look pristine. A. We use a powerful hot water extraction machine – sometimes incorrectly termed as “steam cleaning”. We have commercial grade machines that clean carpet or upholstery in a very safe and effective manner. Hot water extraction is an eco-friendly cleaning process that uses much less water and detergent. 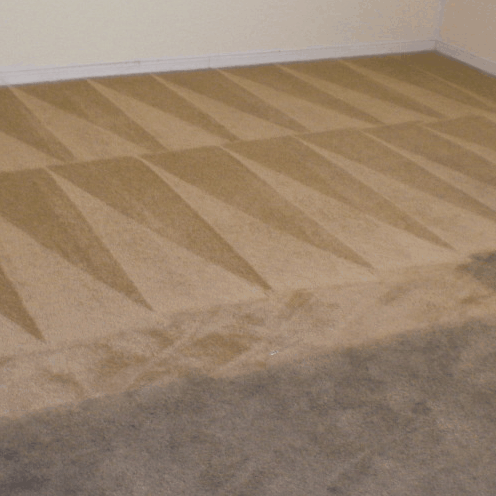 This cleaning process is preferred by the majority of professional carpet cleaners. A. Yes. Everyone of our detergents and solutions we use is pet and child friendly. You can even walk on the carpet directly after we’ve cleaned it. Q. Will you be here long? A. That all depends on the condition of your carpets. There may also be a lot or a little amount of furniture to move which impacts the time we are there. But for example, a standard 2 bedroom house carpet cleaning service would take anywhere from 2-2.5 hours. A. Your carpets will be dry in 2-4 hours. Q. Is my carpet safe? A. Yes. Our cleaning process is the safest cleaning technique on the market today. Your carpets are perfectly safe in the hands of our skilled technicians. A. We can potentially remove all stains including: tea, coffee, wine, make-up, marker pen, blu-tack, grease, oil, tar, fizzy drinks, food and even blood. A. 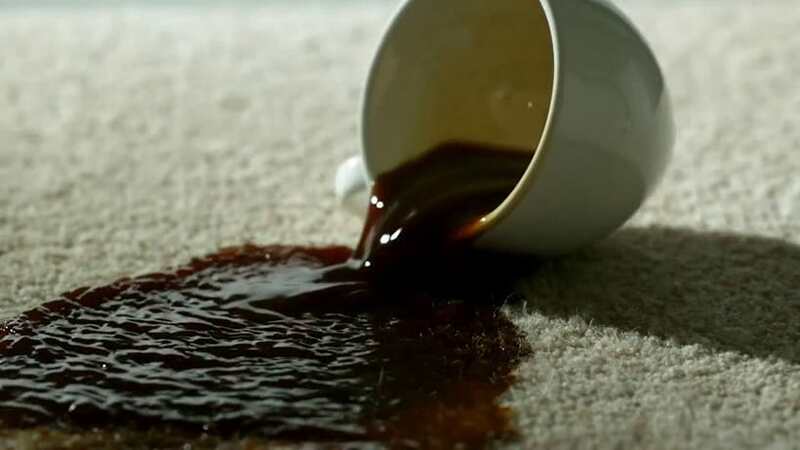 We can apply stain protection (Scotchgard) to protect your carpets. There is an additional charge for this. Add this to your appointment or get a quote from technicians on the day. Q. Do you move my furniture? A. Yes. We move your furniture as part of the service. We will move all your furniture, clean the carpeted area and put it back in place.